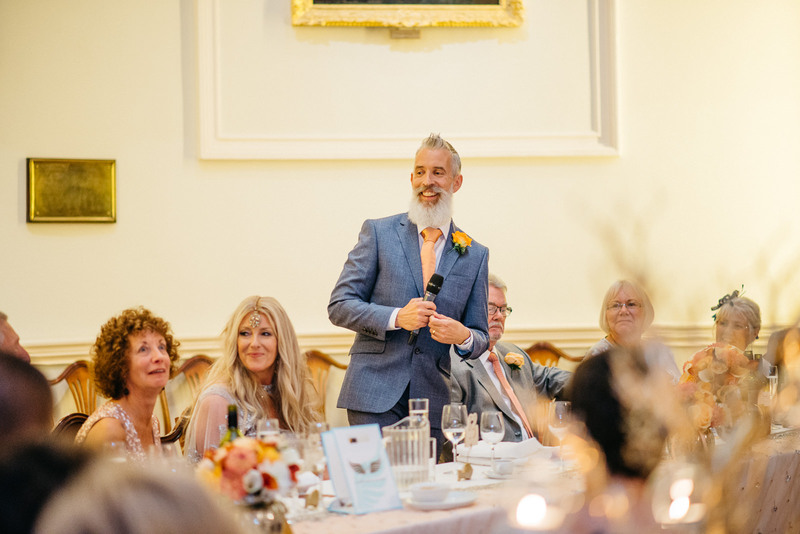 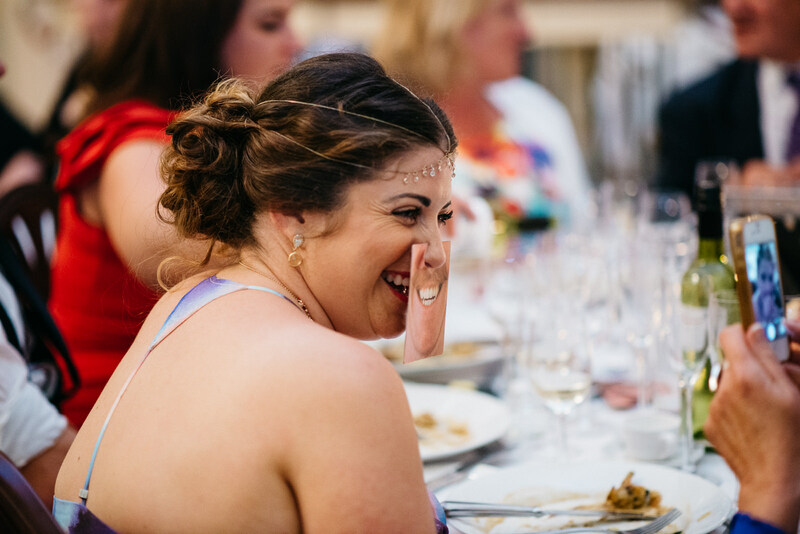 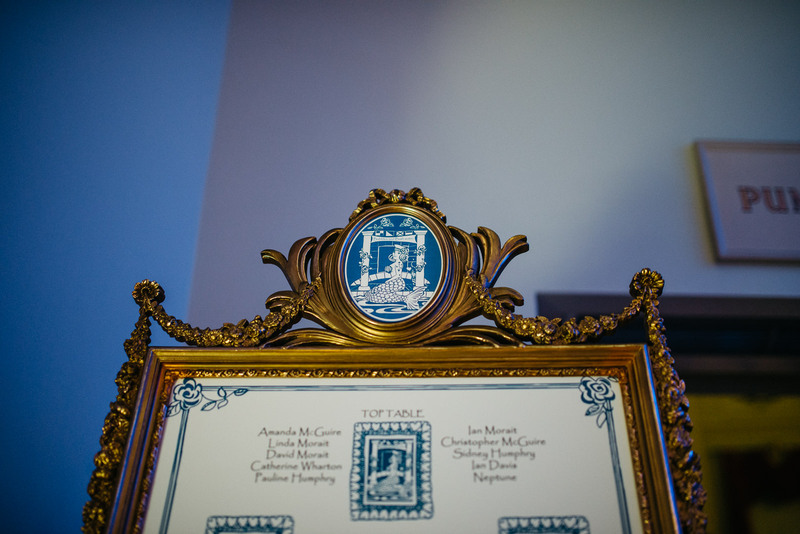 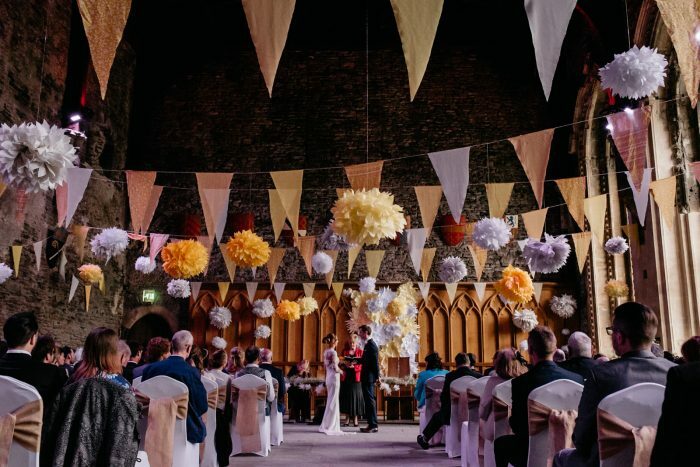 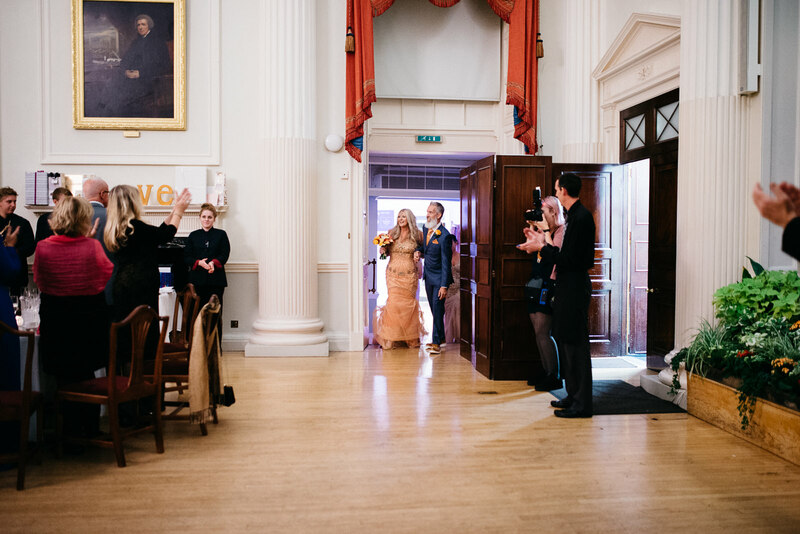 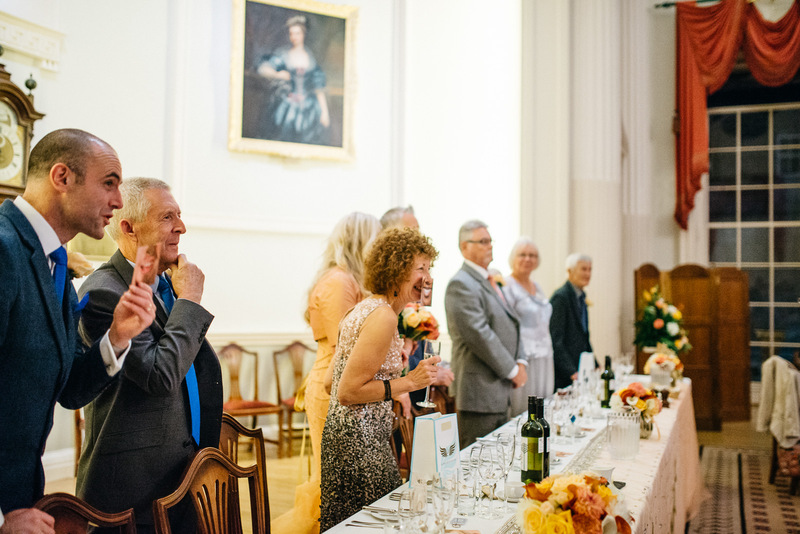 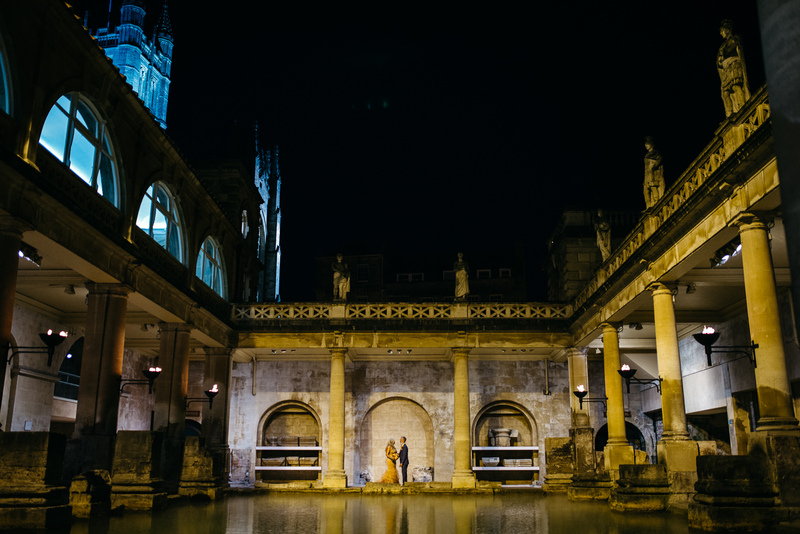 An alternative & stylish Roman Baths Wedding with sunset ceremony and evening reception in the Pump Room. 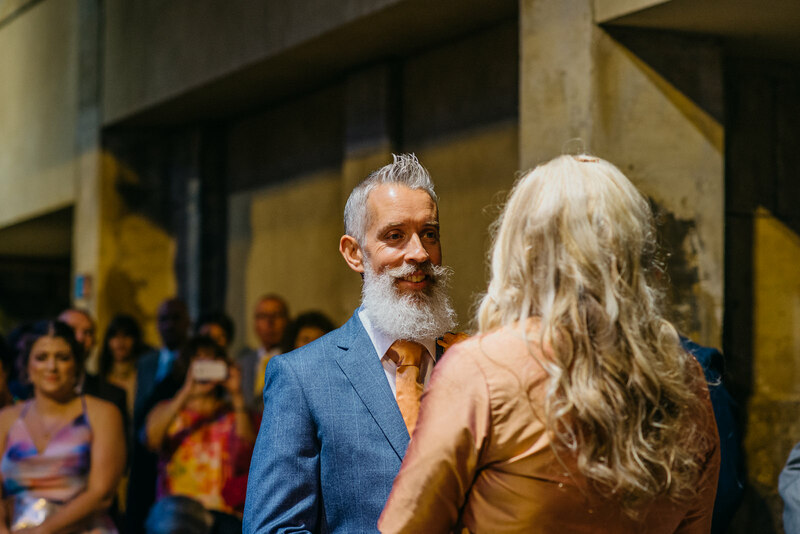 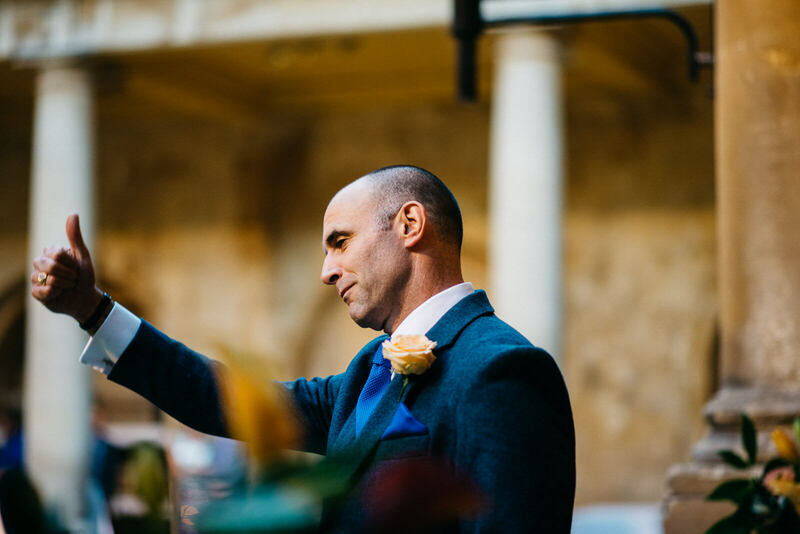 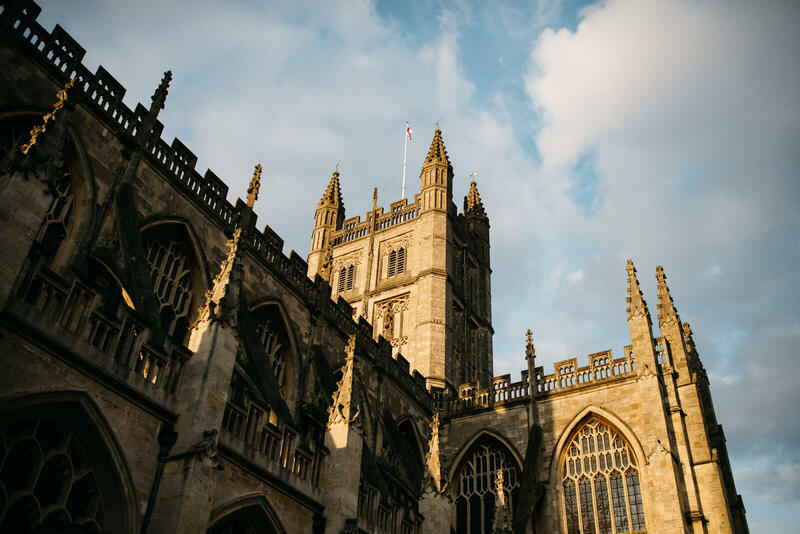 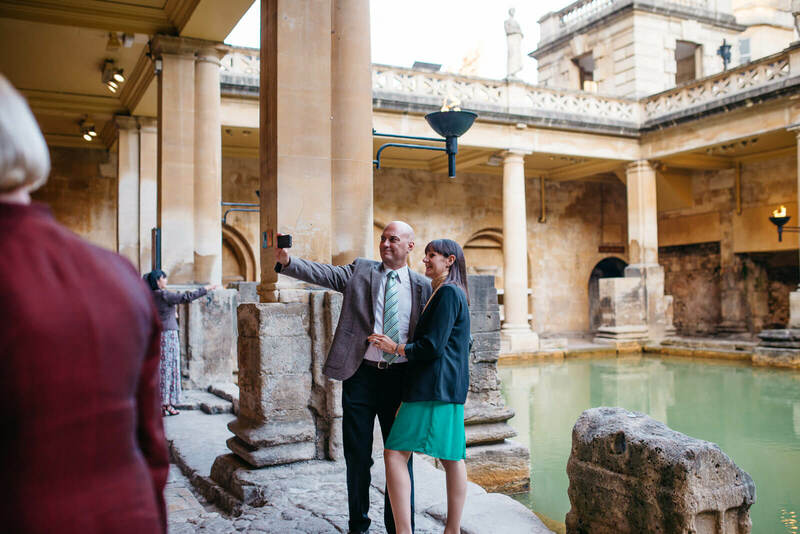 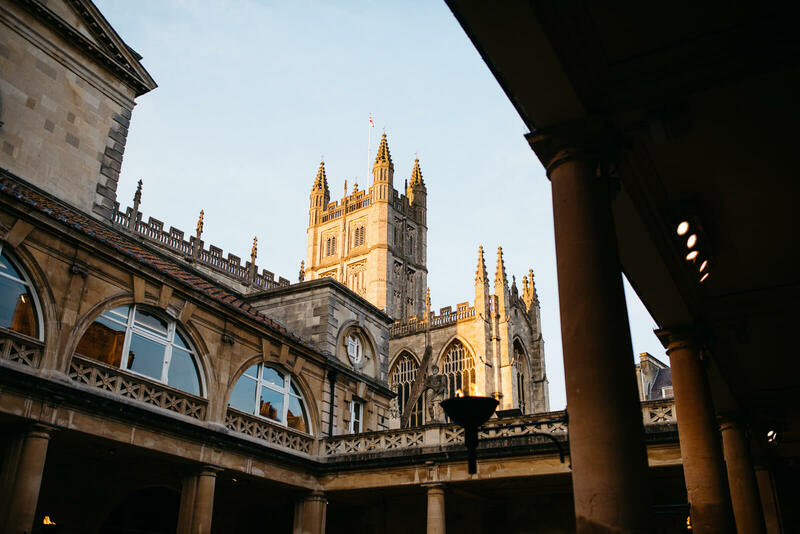 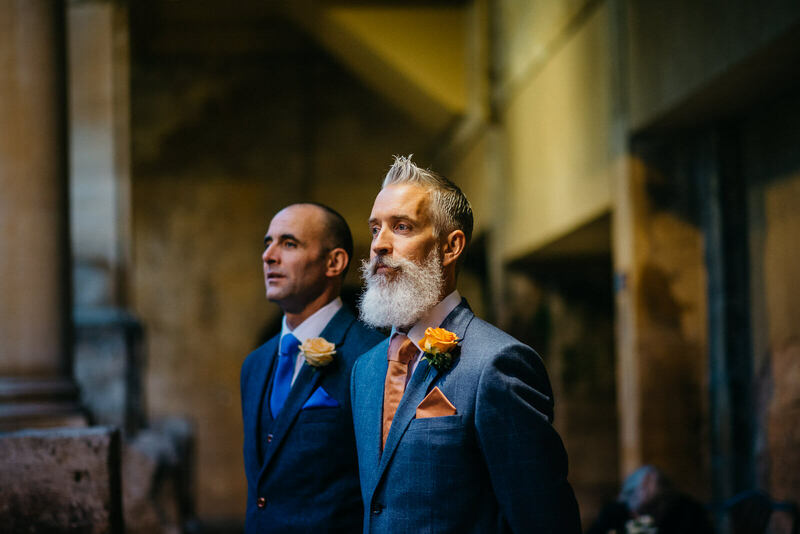 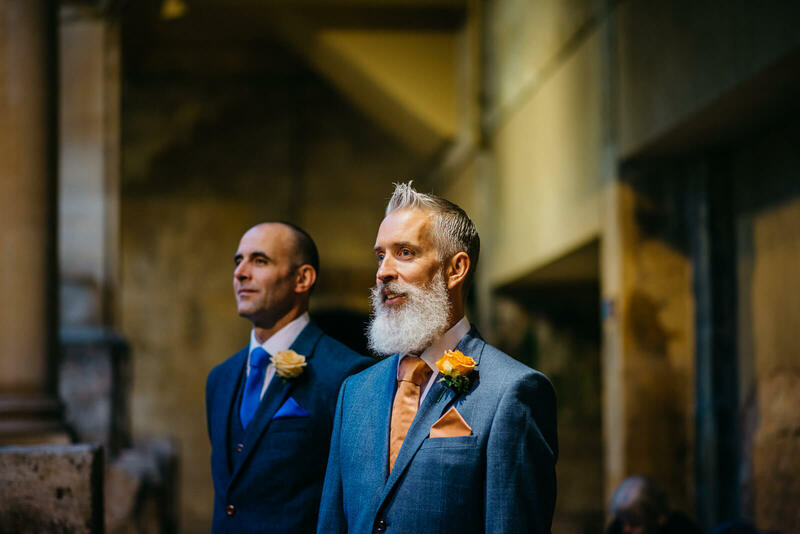 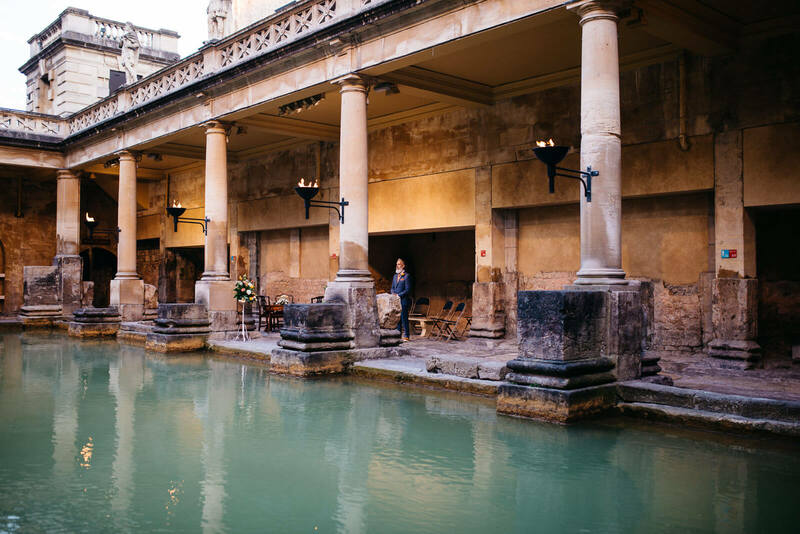 It’s no secret that a wedding paired with amazing architecture makes me go weak at the knees so this super stylish Roman Baths wedding in Bath did not disappoint. 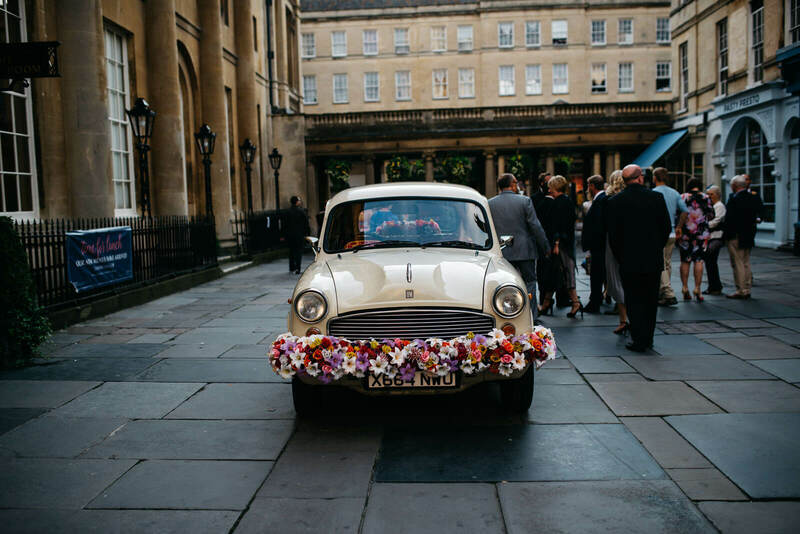 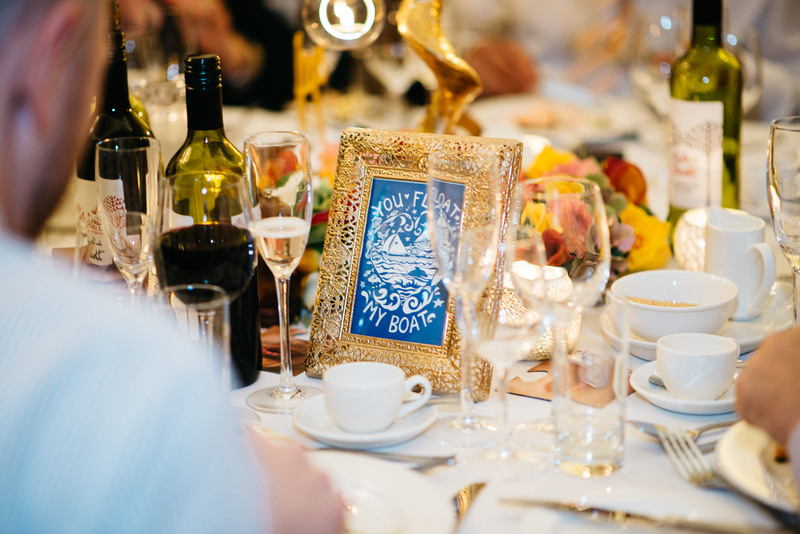 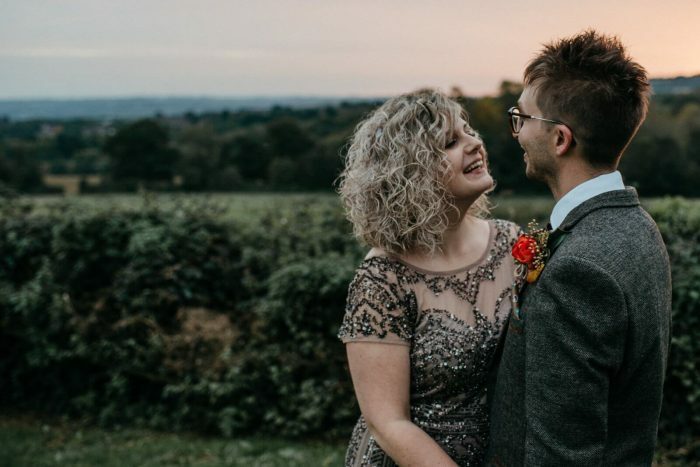 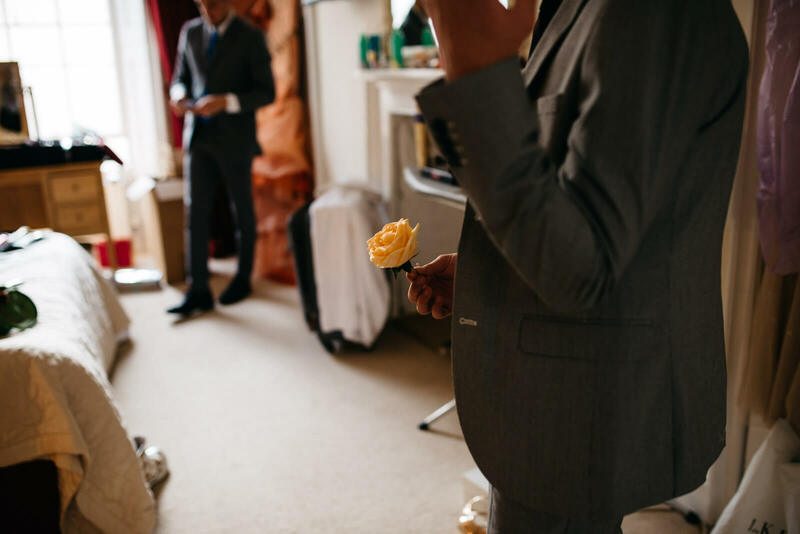 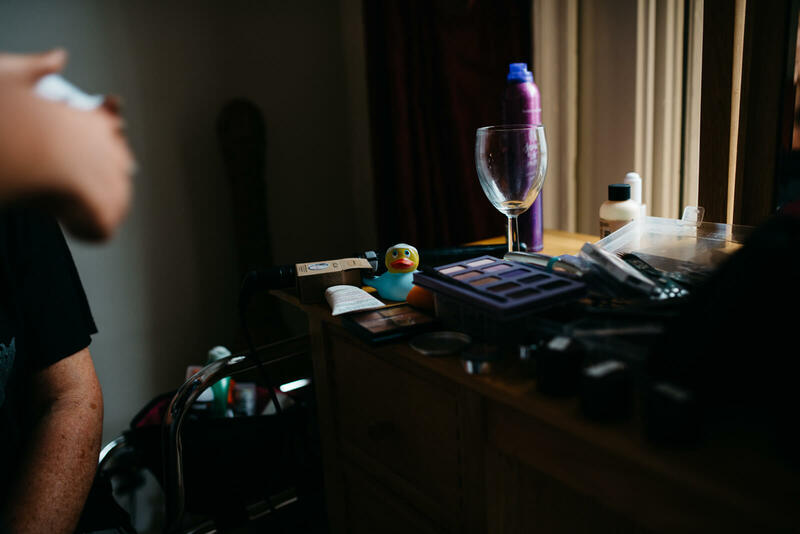 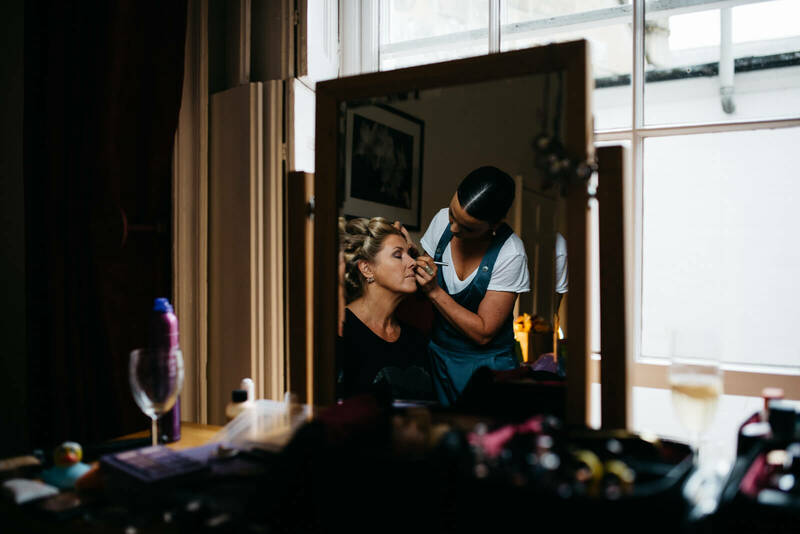 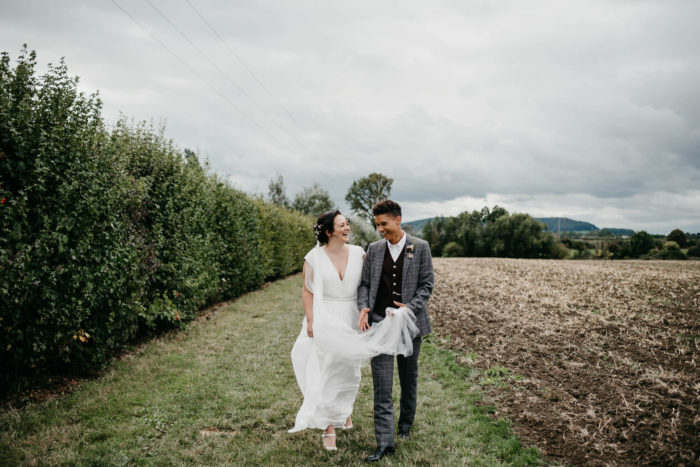 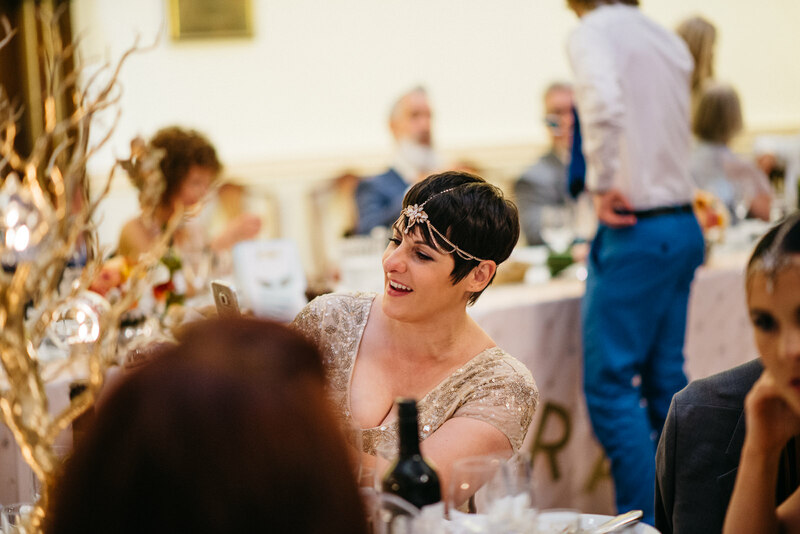 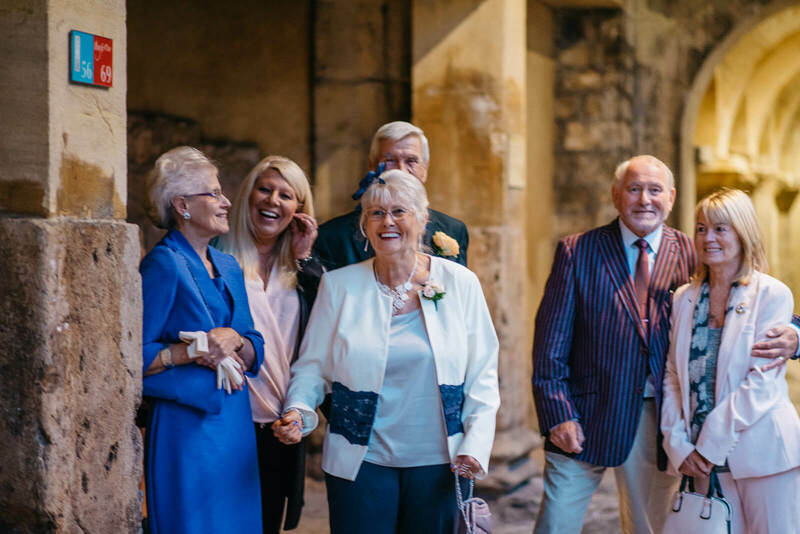 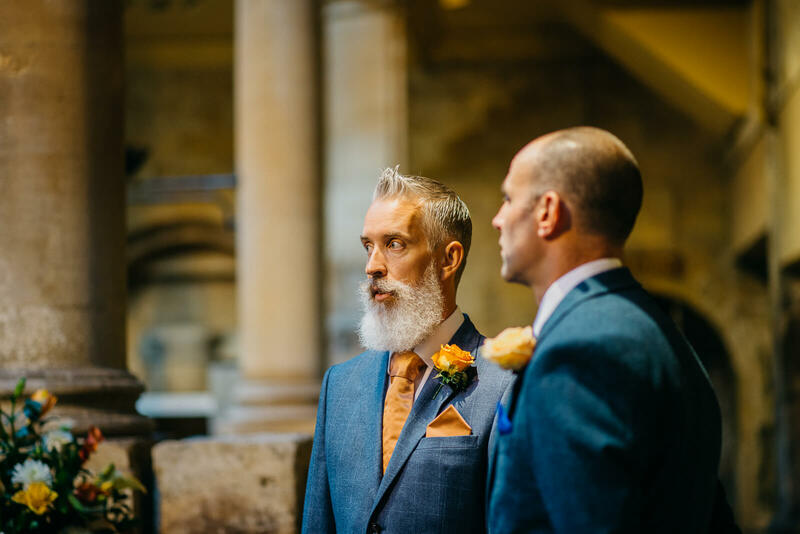 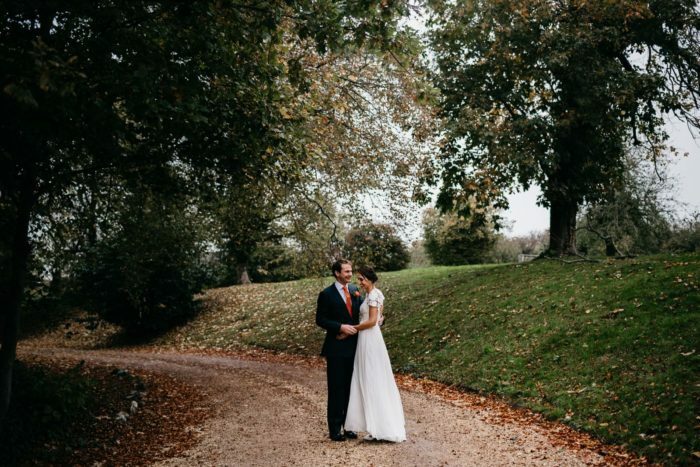 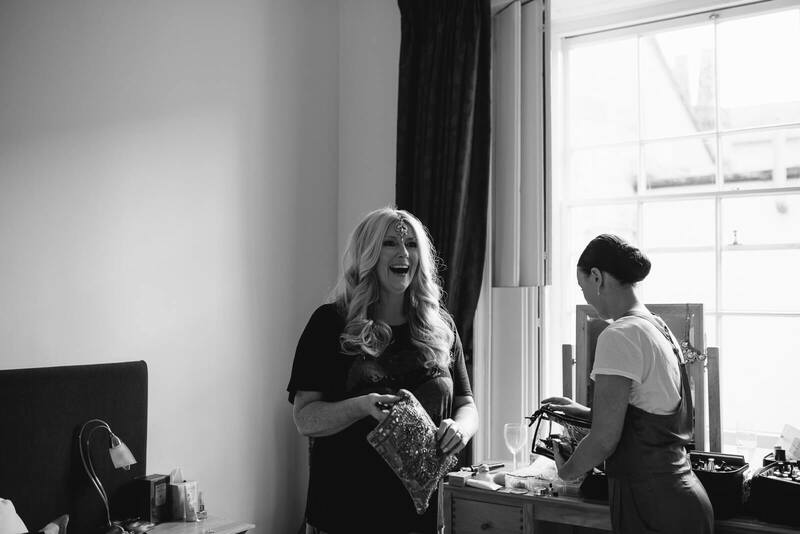 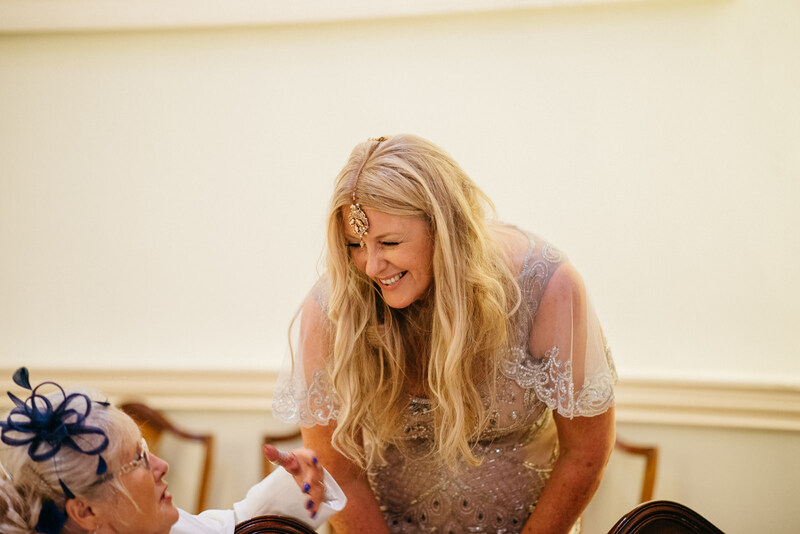 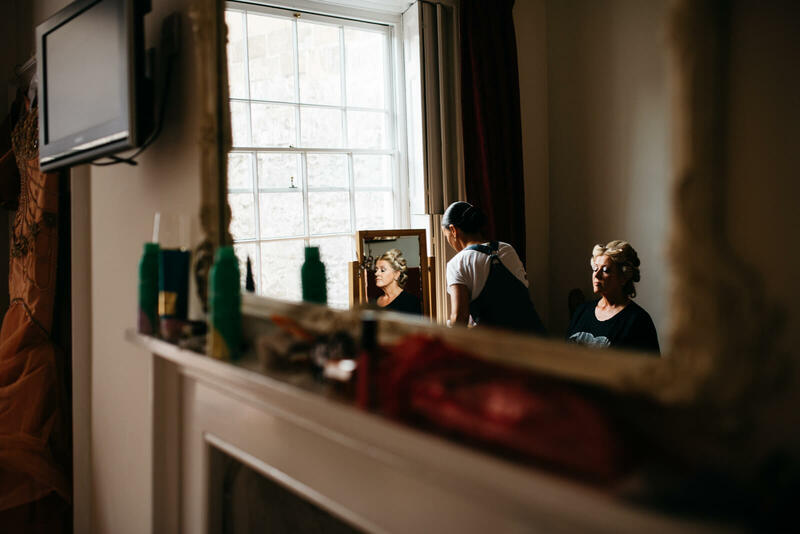 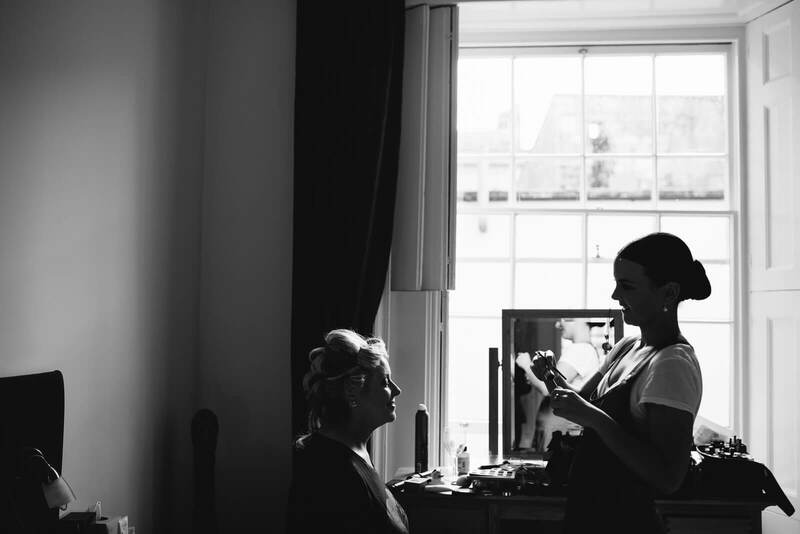 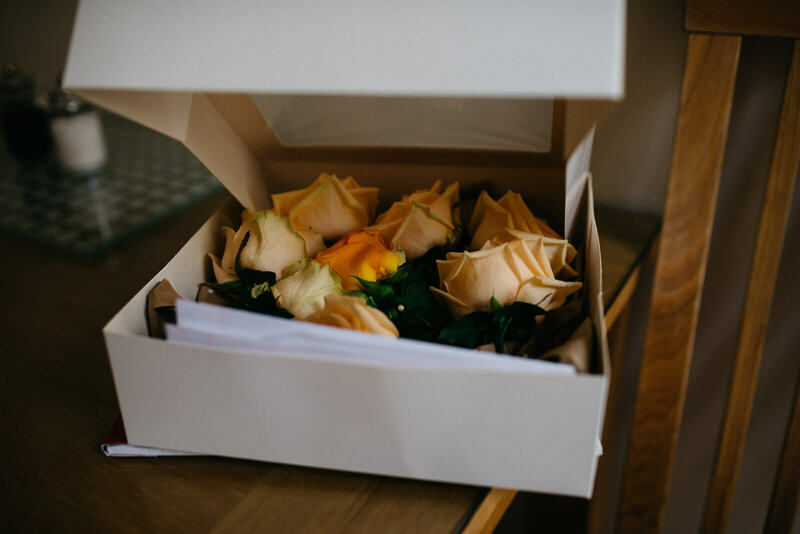 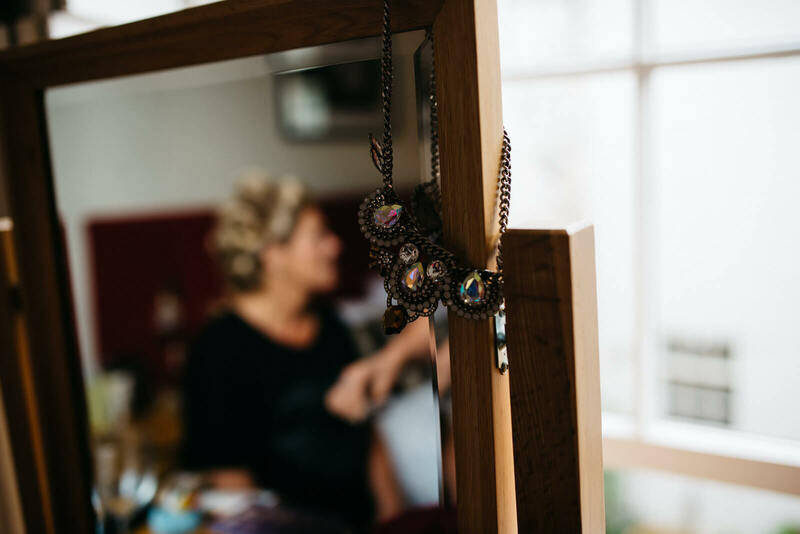 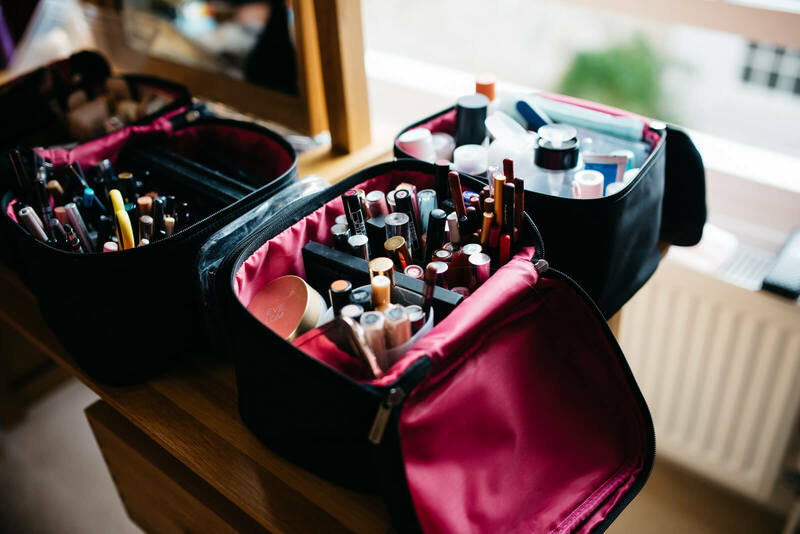 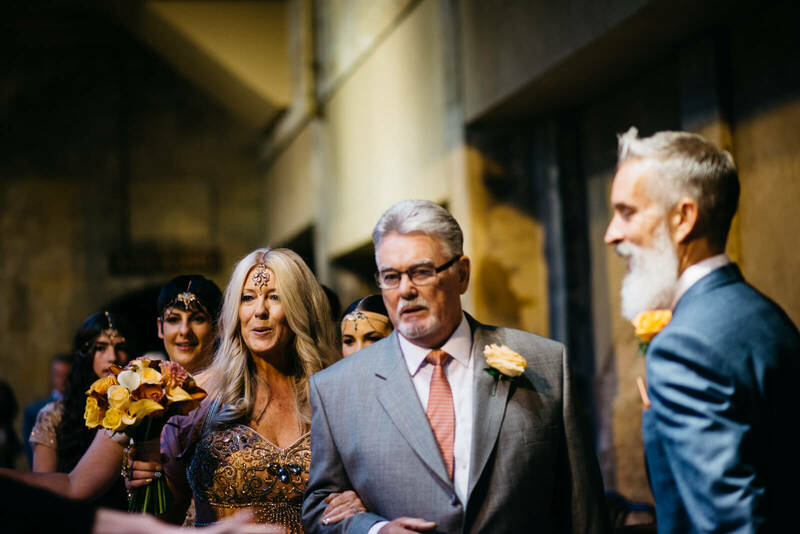 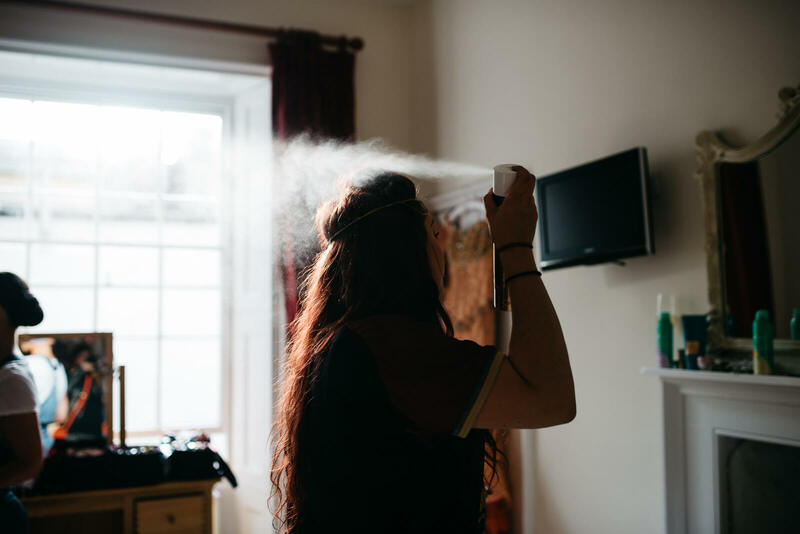 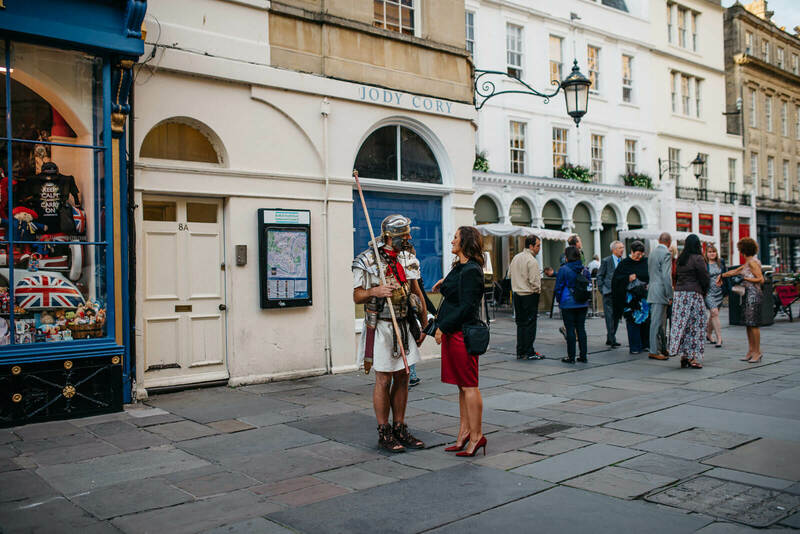 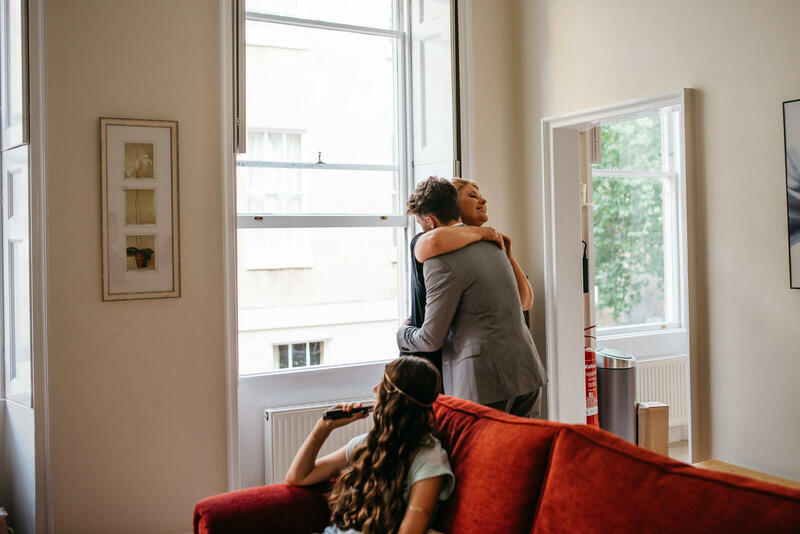 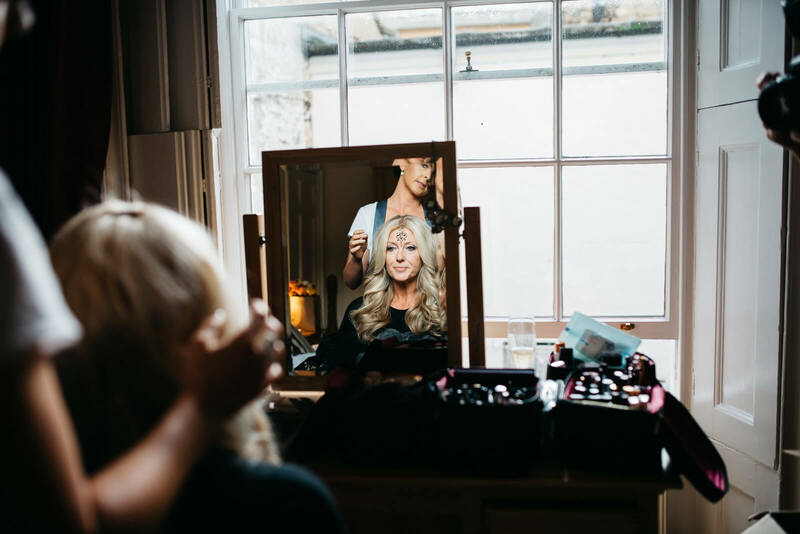 I adore Bath and was thrilled to assist for Anna of Anna Pumer Photography at their alternative September wedding. 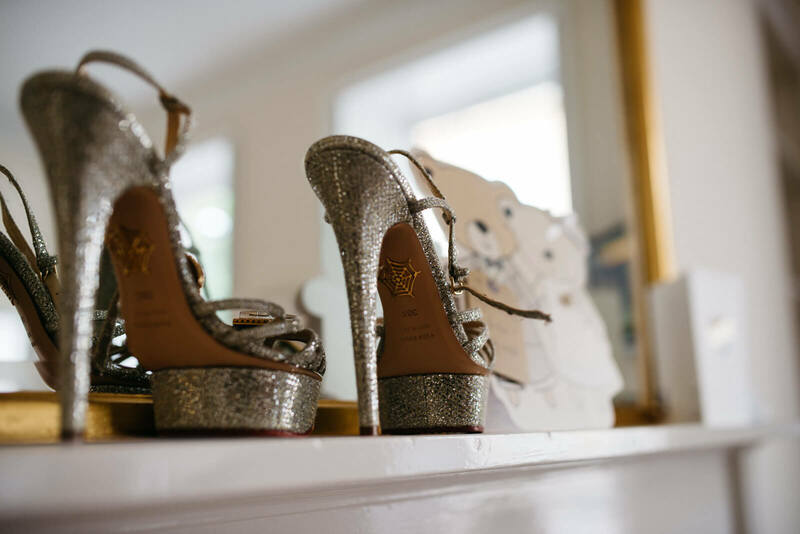 Amanda was a girl after my own heart and looked gorgeous in a flesh-toned embellished evening gown paired with Charlotte Olympia heels. 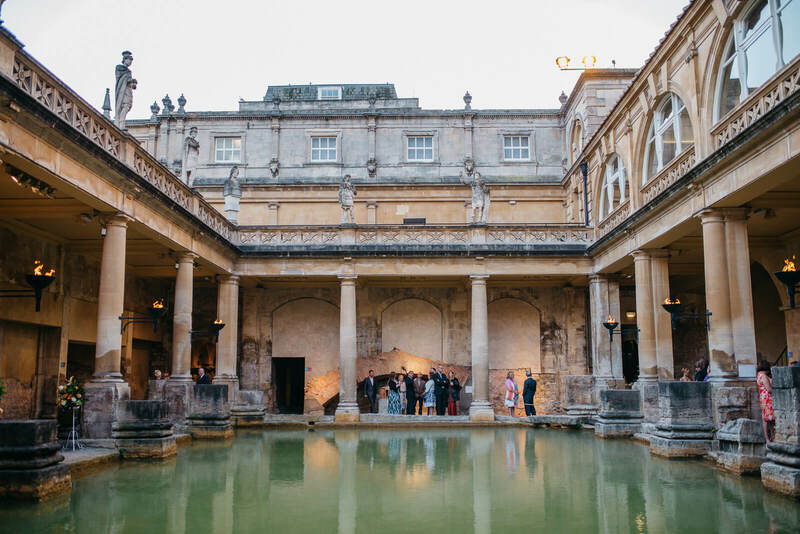 Family gathered around the edges of the Baths to witness their sunset ceremony. 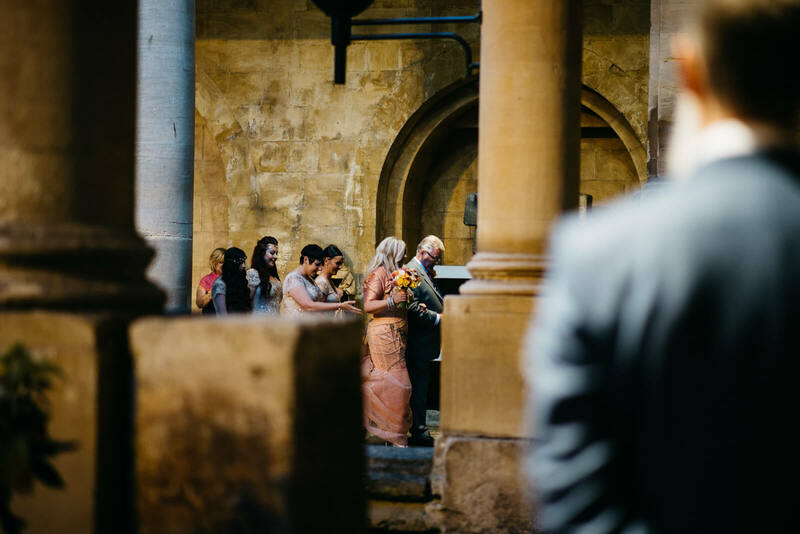 The evening timings created so much atmosphere and was such a contrast to a mid-afternoon ceremony. 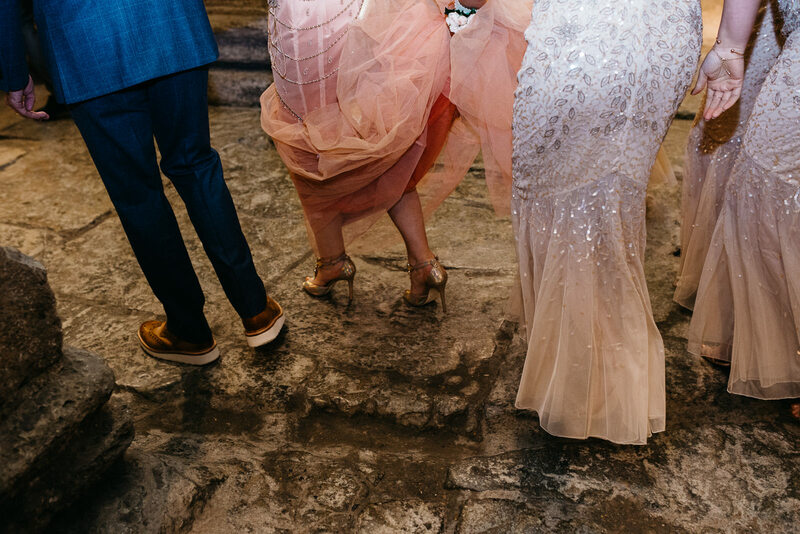 She later changed into yet another stunning gown for the reception at the Pump House. 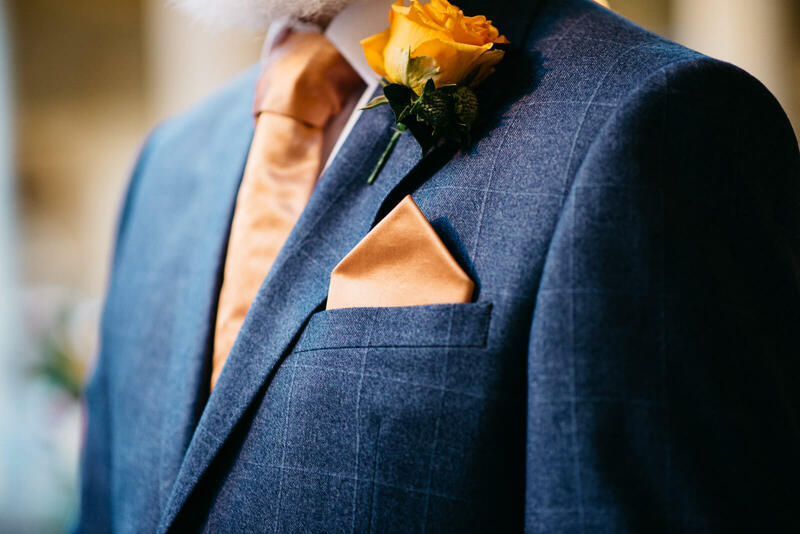 Ian looked sharp and stylish in a navy suit, a nod to the glam naval theme! 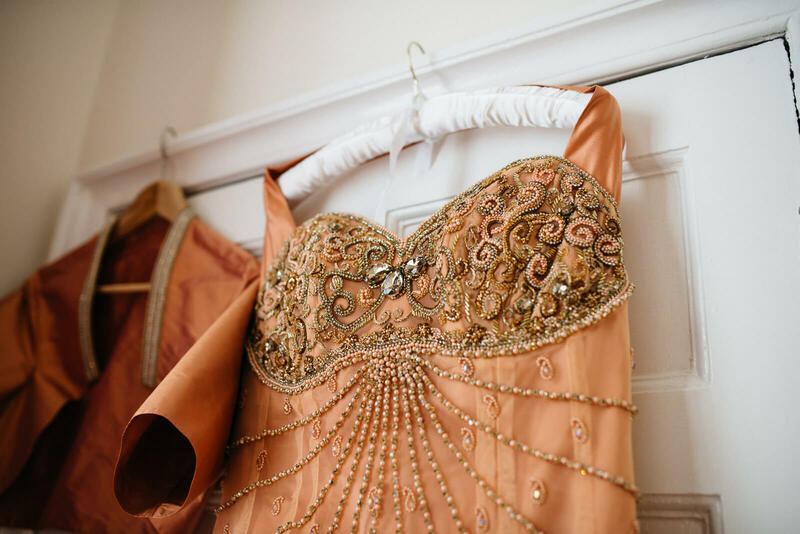 So many amazing details!